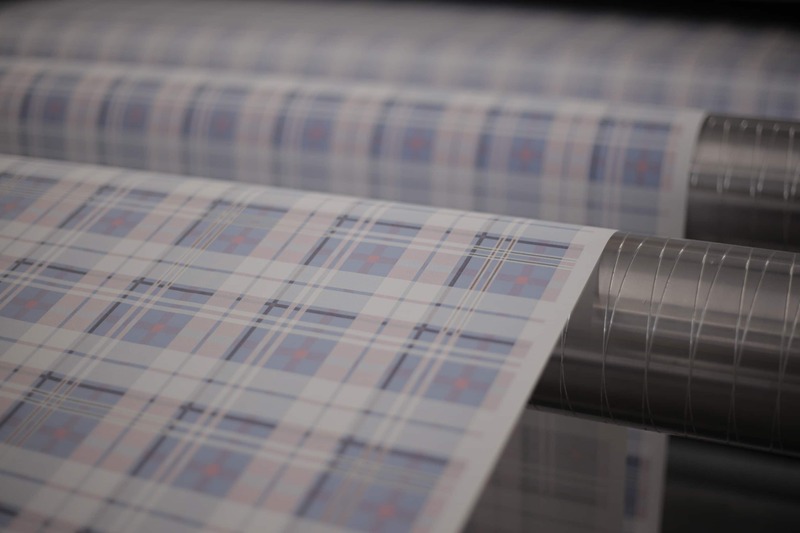 As part of a regional industrial group specializing in textile activities, Balas Textile has been established for many years in the sectors of sports, sportswear, high-end ready-to-wear, and markets subject to civil bidding and military. Auguste Delubac, the great-grandfather of Olivier Balas, inventor of “Aircraft Fabric”. In 1916, Auguste Delubac patented his invention in France and abroad, under the name of “airplane fabric” or “French fur”. 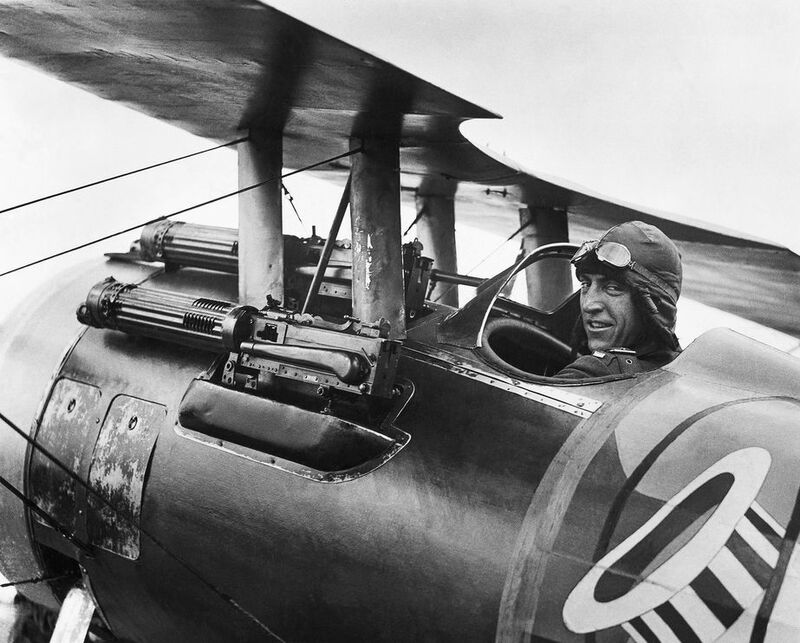 Eddie Rickenbacker of the US 94th Air Squadron, American Fighter Aviation Ace of the 1914-1918 War, had a “airplane fabric” suit. Throughout these years, Balas and Delubac families collaborated closely for the personal protection of soldiers, including the Air Force. Auguste Delubac patented his invention in France and abroad, under the name of “airplane fabric” or “French fur”. Entrance of the Mouzon Company into Balas Textile. 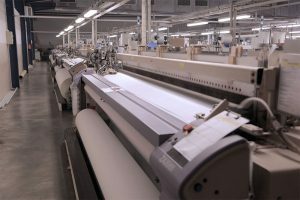 In 2004, Creation of the ERTEC department, new generation technical fabric . Supply of the flight jackets non-fire inner-lining of the French Air Force. Purchase of the circular double-loop engine. 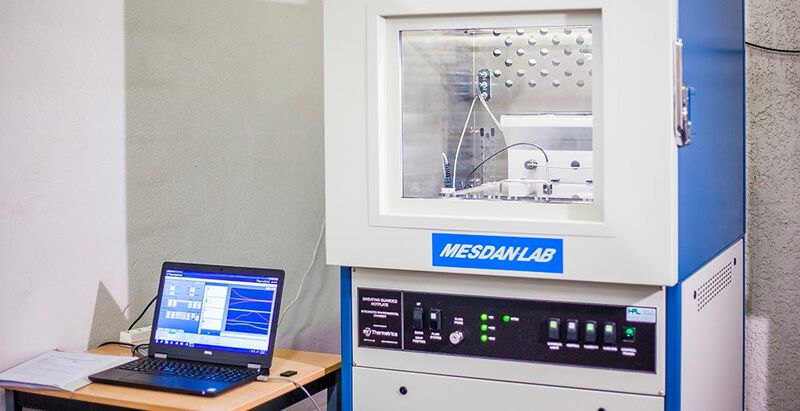 Creation of the laboratory in the premises of BALAS TEXTILE. Introduction of the digital printing. 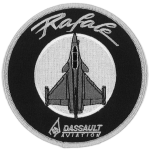 Supply of the flight jackets non-fire inner-lining of the Rafale pilots. 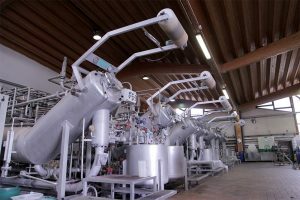 Acquisition of stake held in Teinture des Cèdres company. Entrance of Tissage Robert Blanc into Balas Textile’s capital. 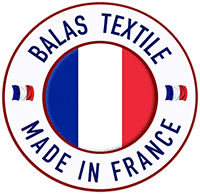 Relocation of Balas Textile in the north of Lyon, in Saint Romain de Popey. Acquisition of new engines for the laboratory. 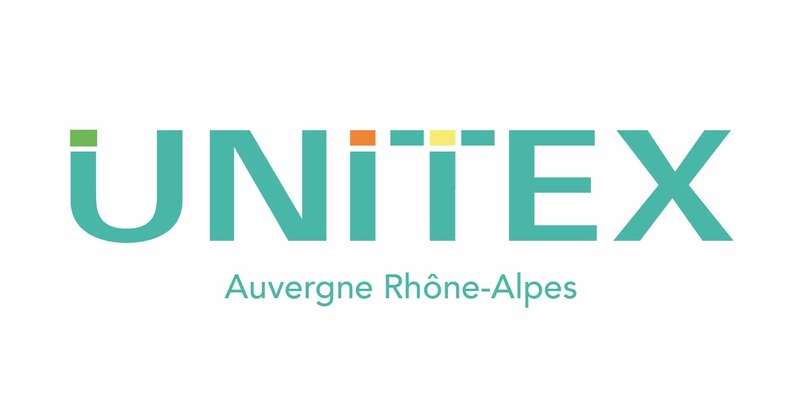 MEMBER OF “UNITEX” (LYON AND REGION TEXTILE INTER-ENTERPRISE UNION), THE “SYNDICAT DE LA MAILLE” AND “FACIM” (NATIONAL FEDERATION OF MANUFACTURERS OF ADMINISTRATIVE, CIVIL AND MILITARY SUPPLIES), BALAS TEXTILE WORKS WITH THE MOST INFLUENTIAL TEXTILE ORGANIZATIONS IN FRANCE.